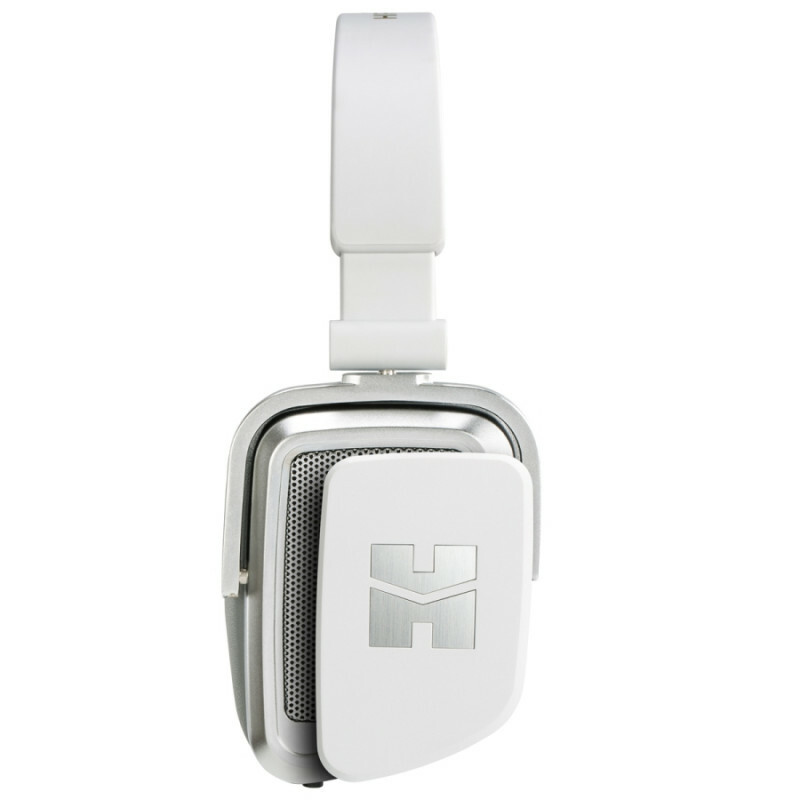 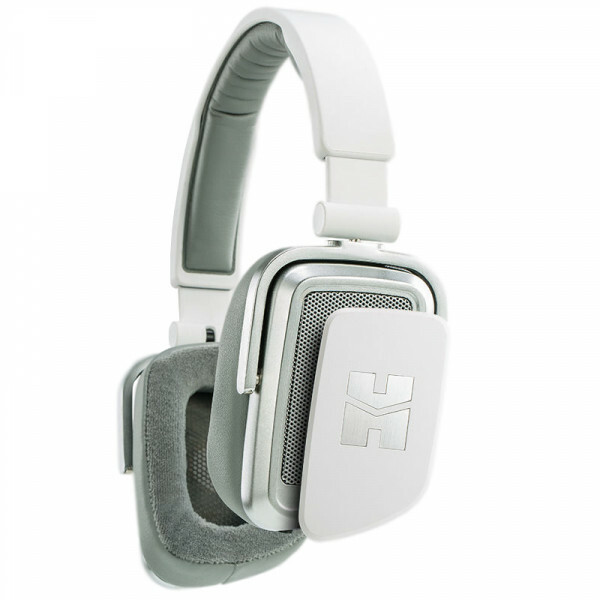 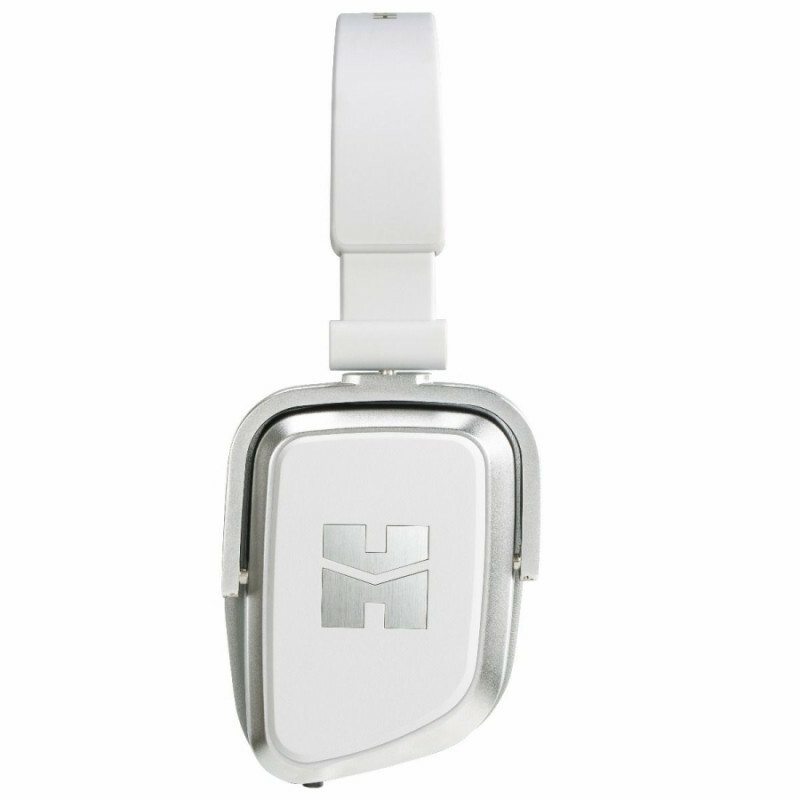 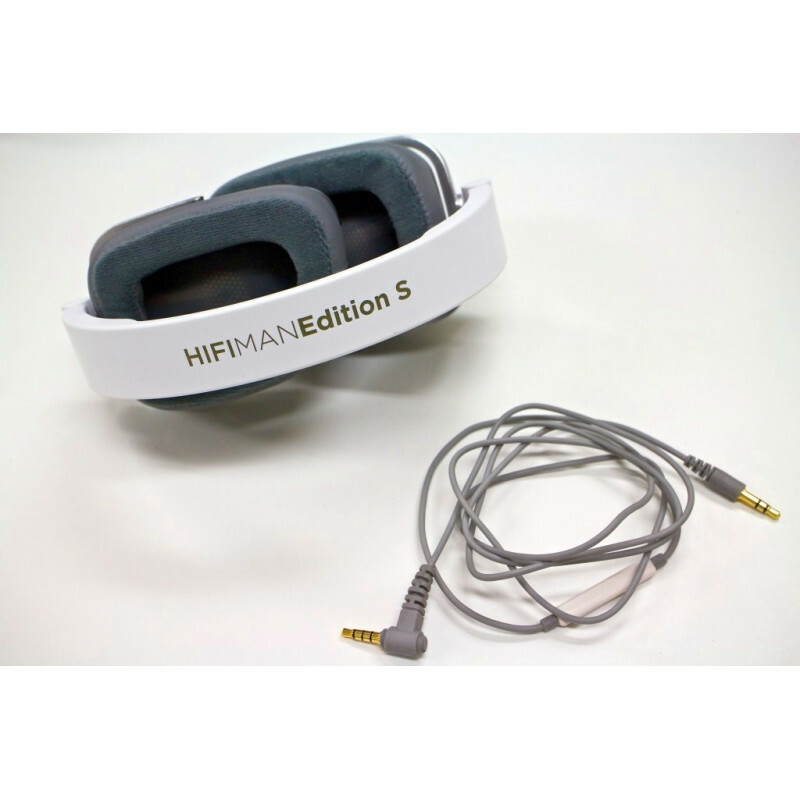 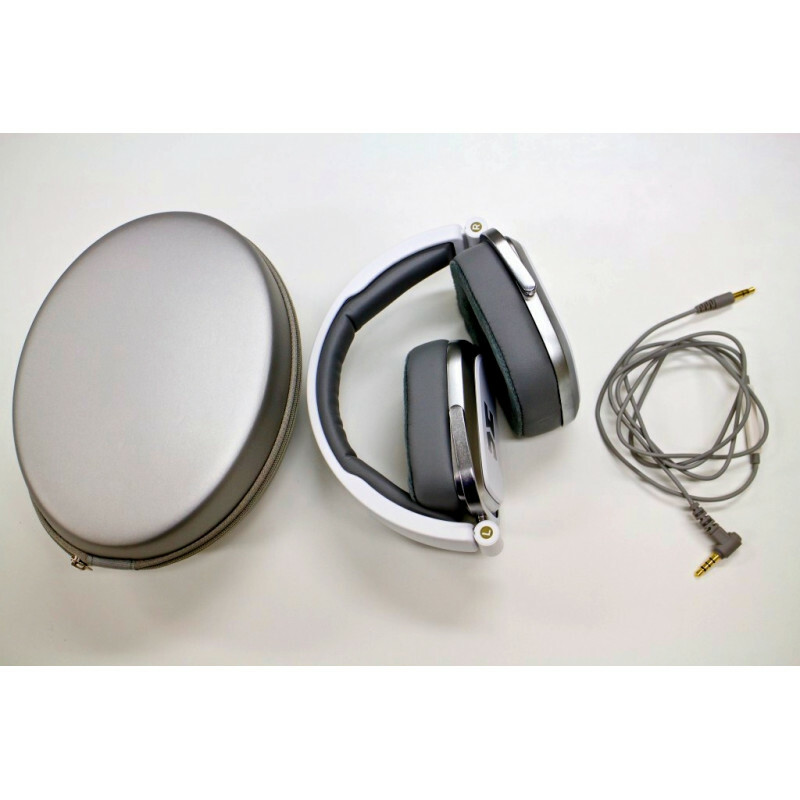 The white Edition S Open/Closed Back On-Ear Dynamic Headphones from Hifiman feature 50mm dynamic drivers, an optimized cavity for natural sound without distortion, and have symmetrical earcups. For added convenience, they can be used with MP3 players, recorders, and Android or iOS devices. 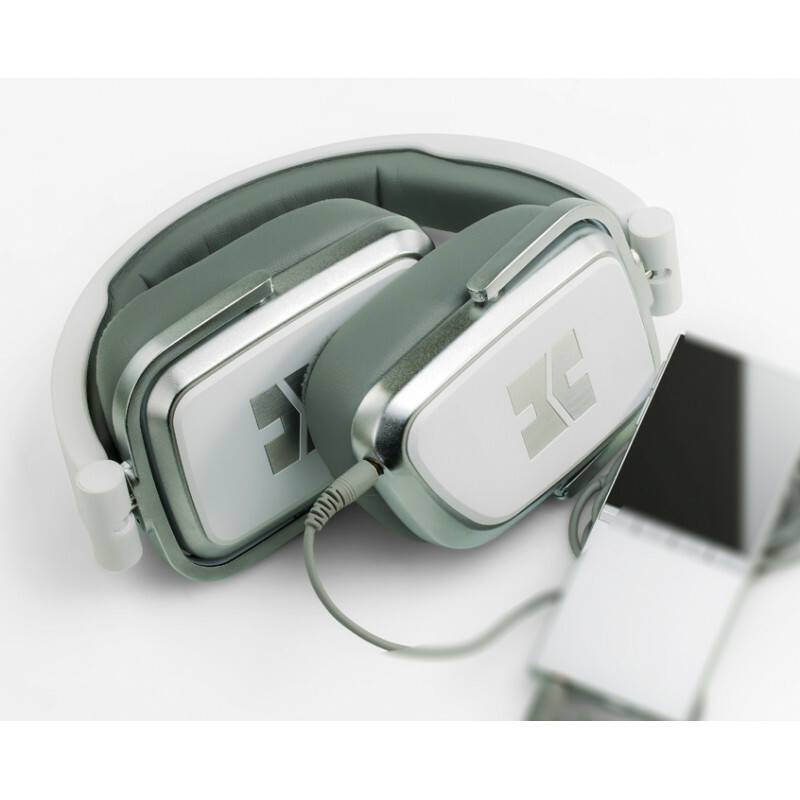 The included cable with a built-in mic and remote allows you to take calls and provides volume and pause/play of your music. 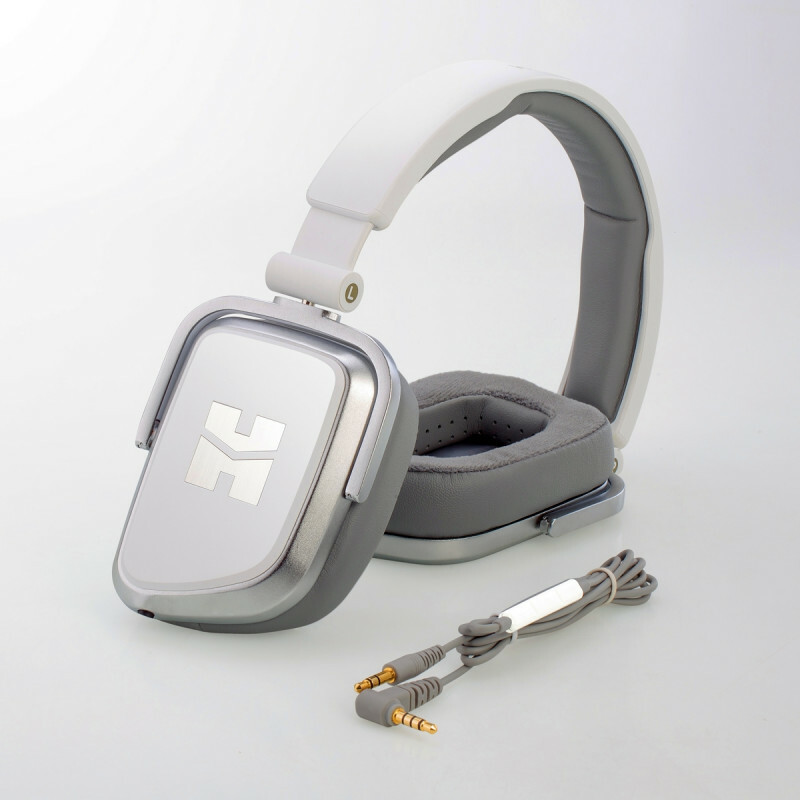 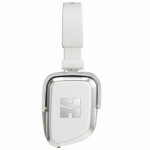 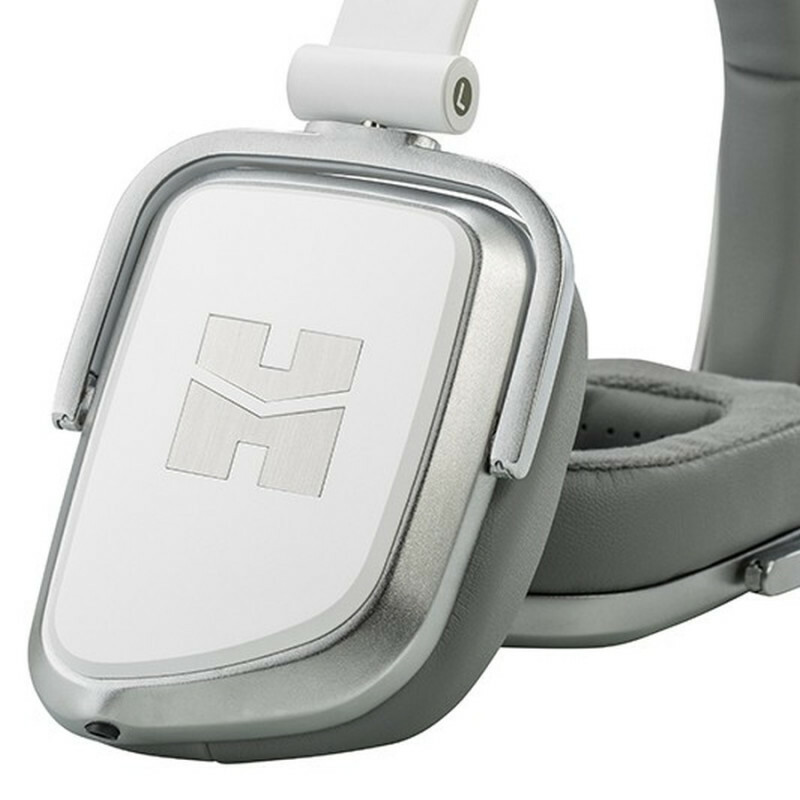 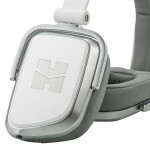 The Edition S headphones can be worn comfortably for hours on end thanks to their lightweight design. 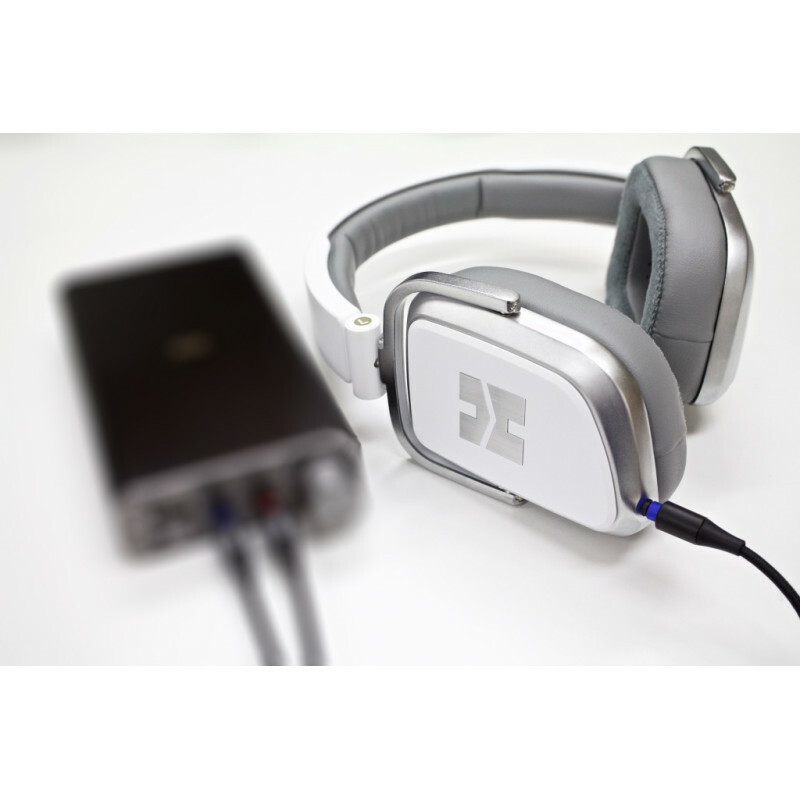 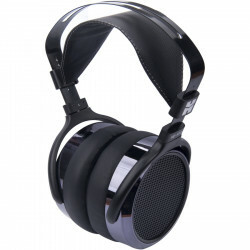 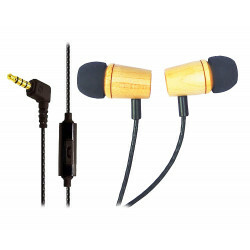 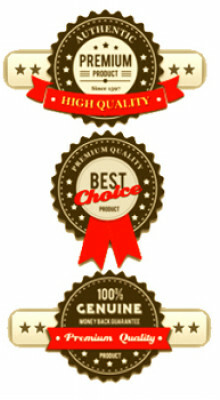 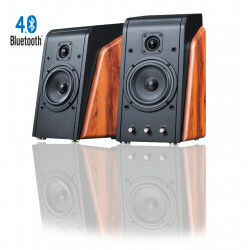 Each part has been designed to the highest standards for creating high-quality audio reproduction. 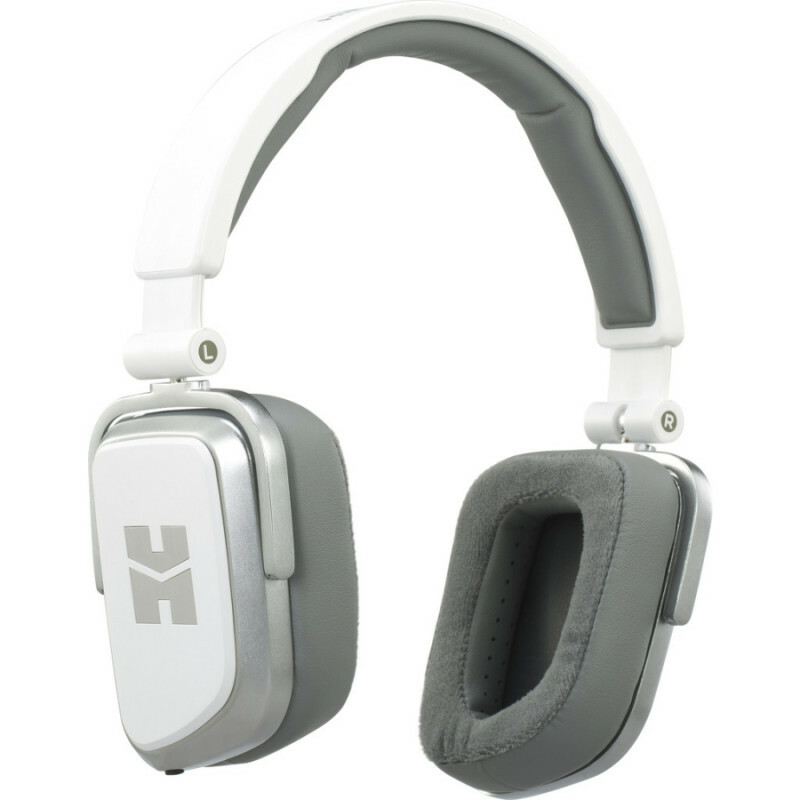 They have a frequency response of 15 Hz to 22 kHz. 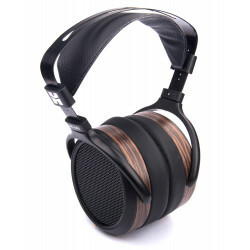 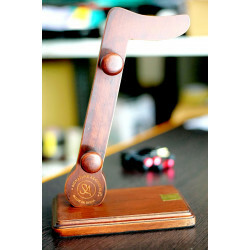 Box Dimensions (LxWxH) 11.9 x 9.6 x 6.2"
Signature Acoustics® Wooden Headphone Stand These wooden headphone stands are made of pure Austria..